The new V6 turbo is described as a ‘highly efficient’ entry-level addition to the range of engines on offer. 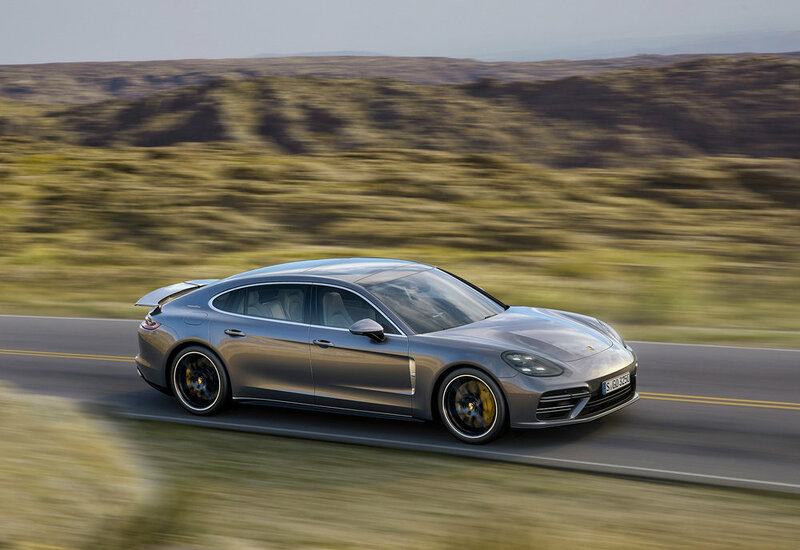 Power is up by 20 hp from the corresponding power unit of the previous Panamera generation, while at the same time fuel efficiency has been improved by up to 13 per cent. Mated to an eight-speed PDK double-clutch transmission as standard, Porsche says fuel economy ranges between 35.8 - 37.7 mpg for the V6 models. The Executive models, with a 150 mm longer wheelbase, are designed to appeal to customers who demand even greater comfort for the rear passengers, says Porsche. The derivative is available with the V6 and all-wheel drive (243 kW / 330 hp), in E-Hybrid form (340 kW / 462 hp), as a Panamera 4S model (324 kW / 440 hp) and Panamera Turbo Executive (404 kW / 550 hp). 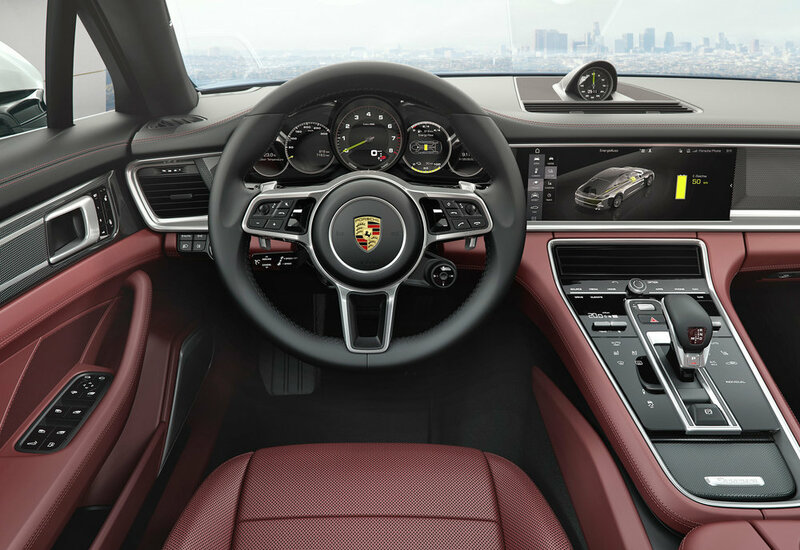 The Executive versions offer a ‘particularly luxurious level of appointment’, including a large panoramic roof, heated seats with multi-way powered adjustment in the front and rear plus adaptive air suspension with an electronically-controlled damper system (Porsche Active Suspension Management / PASM). The roll-up sunblind behind the rear seat headrests is also standard. On top of this, the Panamera 4S Executive and Panamera Turbo Executive add rear-axle steering and soft-close doors. The Turbo Executive gains four-zone climate control, LED main headlights including Porsche Dynamic Light System (PDLS) and ambient lighting. Executive customers can also choose the option of a new large rear centre console, which can be equipped with two integrated folding tables and an inductive antenna connection for an additional smartphone, depending on the market. Similar to the existing Panamera models, the exterior of the Executive versions can be further individualised with a Sport design package. 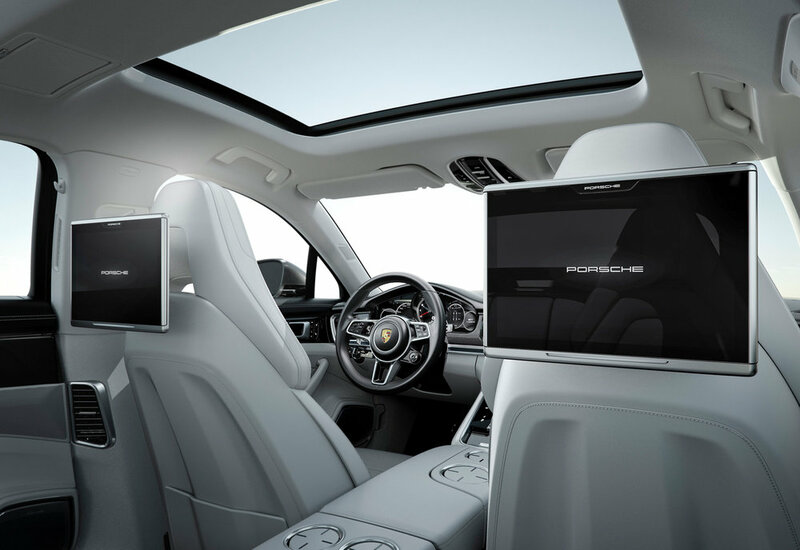 The latest generation of Porsche Rear Seat Entertainment can also be specified as an option. 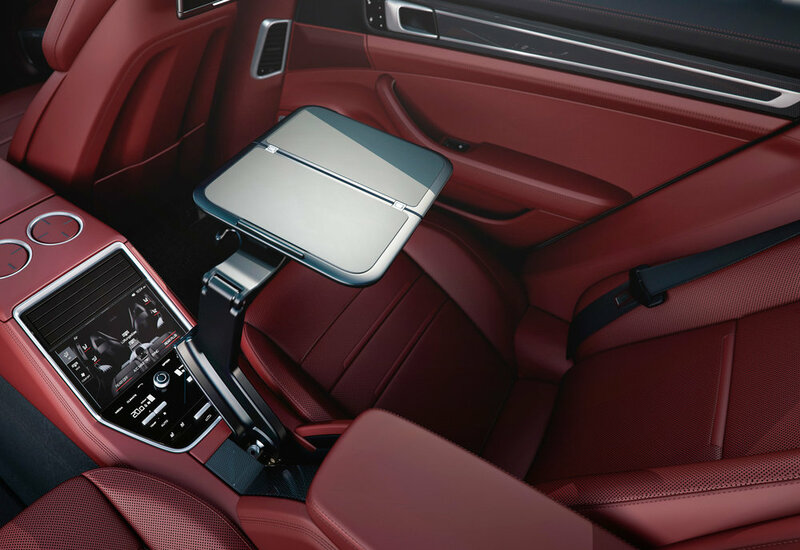 The 10.1-inch displays integrated in the backrests of the front seats can be detached for a range of uses; when needed, they transform the rear of the Panamera into a fully digitalised workplace and can also be used as tablets outside the vehicle. The Panamera range starts from £66,386 OTR while the Panamera 4S Executive model is available at £98,672 and £122,480 OTR for the range-topping Panamera Turbo. Available to order in the UK from Porsche Centres today, first customer deliveries are set for early 2017.